Drake fans looking for a physical copy of his Scorpion album are in luck. A listing for the CD version of the double LP has surfaced on Amazon, revealing a July 13 release date. Pre-orders for the double-disc project are available now for $17.98. Scorpion was released digitally on June 29. The album quickly proved to be a streaming powerhouse, breaking Apple Music’s record for the most album streams. Drake previously set the record with his More Life playlist, earning 89.9 million streams in its first day. 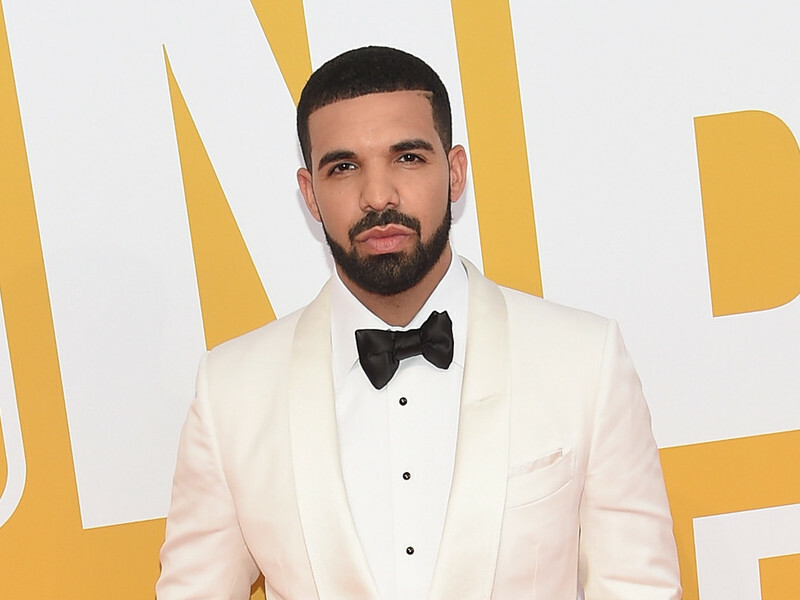 Scorpion dwarfed Drizzy’s old record by raking in over 170 million streams in a 24-hour period. Scorpion also received 132,450,203 streams on Spotify in its first day, topping Post Malone’s Beerbongs & Bentleys as a result. Malone set the record in April with 78,744,748 streams globally in his sophomore album’s opening day.